Need a special teacher gift to say thank you? 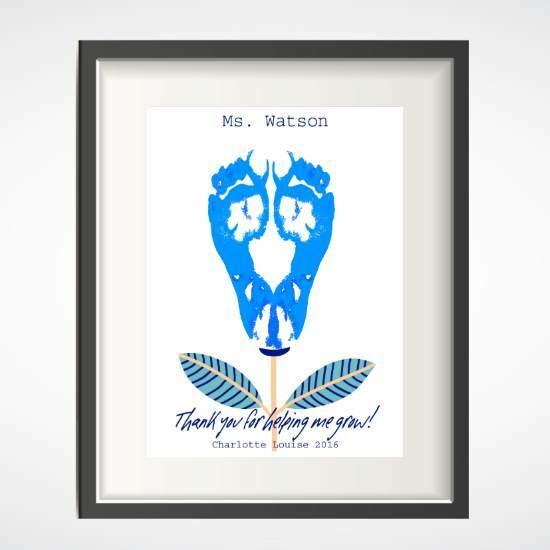 These personalized teacher gifts are a beautiful way to show your appreciation. 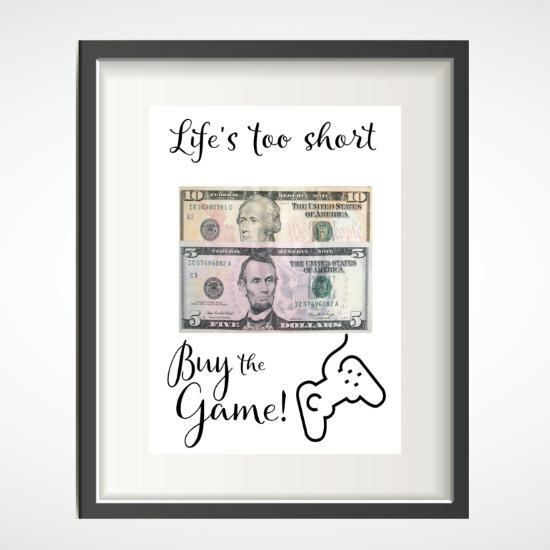 Perfect for the end of year, or as a Christmas gift. A gift that any teacher will really love - and so quick and easy! 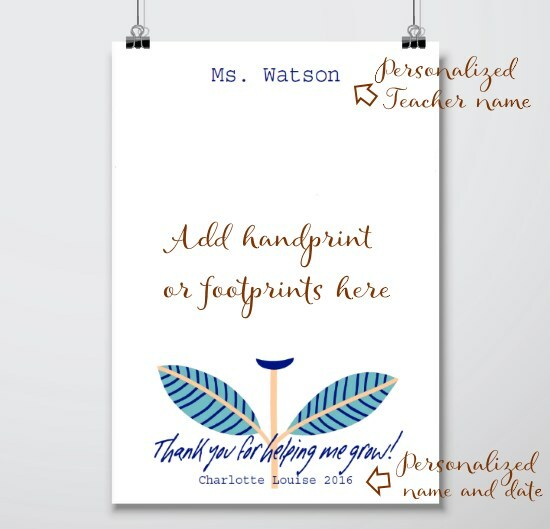 Fully personalize this beautiful print with your child's name and teacher's name. 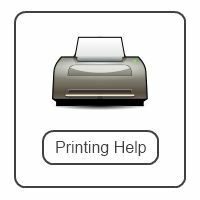 It is easy to do - and you get an INSTANT download to print. Then just add your child's footprints or handprints. Voila! A very personal and stylish gift. Customize your poster using the form below. You can change the size of the text, choose your paper size - and preview your print to make sure it looks the way you want it to. 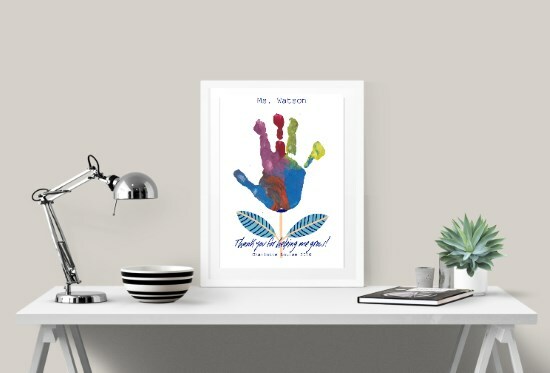 ADD YOUR OWN child's footprints or handprint for a truly unique gift. Frame it ready for taking into school. 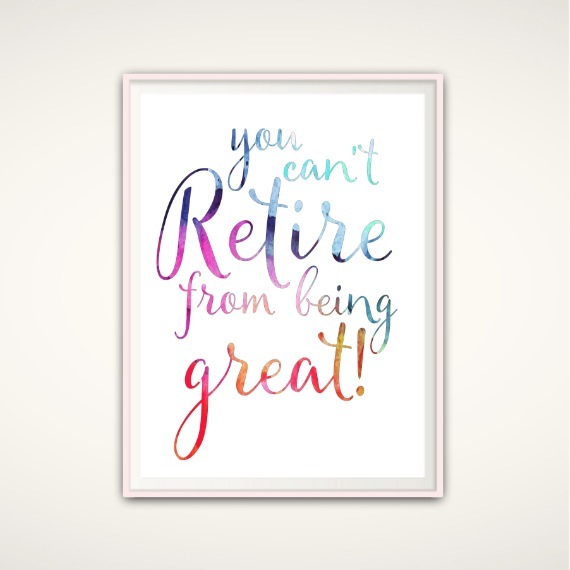 This beautiful personalized teacher gifts poster is available in 3 different sizes so you can easily find a frame to fit. Use this form to add the teacher name, and your child's details. Don't forget to choose your paper size - and preview your print before you buy. No! Once your payment goes through you will get a link to instantly download your poster - complete with personalized teacher and child's names. What format does the print come in? The instant download is a PDF file all ready to print. 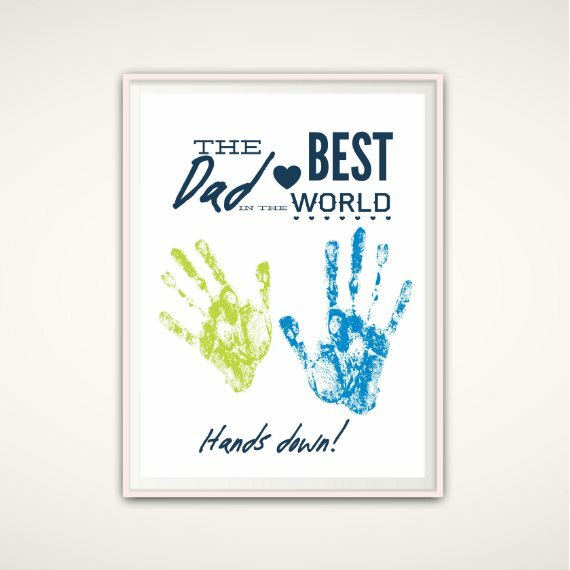 You can print it several times to try out different handprint colors. I prefer a matt paper - glossy photo paper is very slippery when trying to add the handprints. Choose a good quality paper - thick (but not so thick it won't go through your printer!). Having said that, if you are in a hurry, I have had good results with normal printer paper. I have a lot of tips for which paint to use, and the best way to get great handprints on my handprint crafts page. Take a look! How much space is available for adding the handprints? If you need a smaller or larger print size for your child just message me. I need to print this at a print shop. Most print shops require a JPG Image file - just get in touch and I will send you the files you need. Let me know if you are printing onto canvas as that needs a different format too. Oops! I misspelled something/chose the wrong paper size. Don't worry. Just email me and I will send you a corrected version. What if I decide I don't like it? No problem! I have a 100% money back guarantee. Just get in touch and I will refund you.